Inevitable Betrayal is a modest yet mighty guild of educators! Voted Best Educators' Guild by the readers of ISTE's Virtual Education Journal! We are an educators' gaming guild providing guides for other educators' in MMORPGs and virtual worlds. Our focus is educational exploration in virtual worlds, endgame content in MMORPGs, building in sandbox genre games and investigating mobile games. Guild members will be staffing the Metagame Book Club exhibition site. We hosted an immersive event & discussion of learning in a multiuser virtual environment (MUVE). 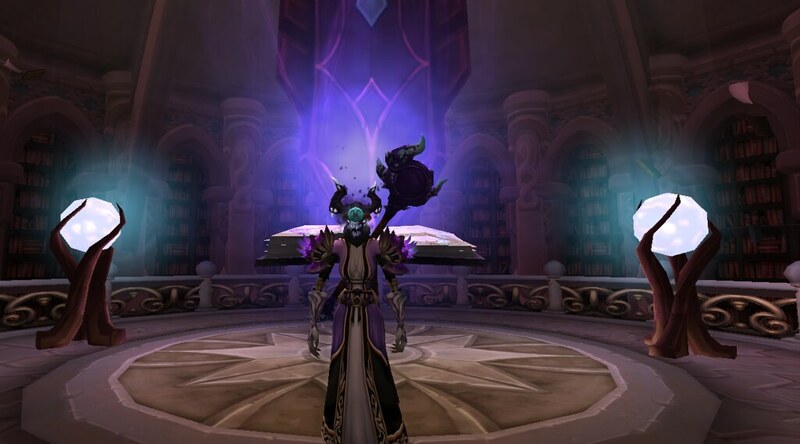 We did a blended reality session featuring a live stream from the World of Warcraft (WoW) as we explore educational opportunities in a massive multiplayer online role-playing game (MMORPG). You can participate 3 ways. 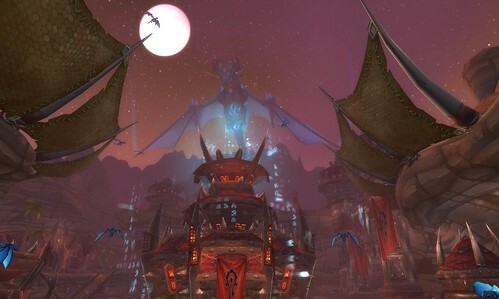 We have a YouTube live stream, a Discord channel for voice discussion, and the immersive event in WoW. YouTube Livestream that started at 1 pm MT. Sherry will be discussing Observer. Observer is a cyberpunk and dark dystopian game set in the year 2084, when biohacking and neural hacking become legal. Detective Dan Lazarski (voiced by Rutger Hauer) has been employed by the government to hack people's brains as part of his investigation methods. Lazarski encounters a series of horrific events while neural hacking suspects for an investigation of a possible murder. 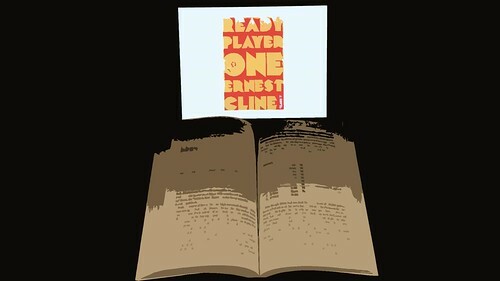 Ready Player One was paired with readings from Connected Learning Research and Agenda https://dmlhub.net/wp-content/uploads/files/Connected_Learning_report.pdf and a lot of discussion on the metagame. 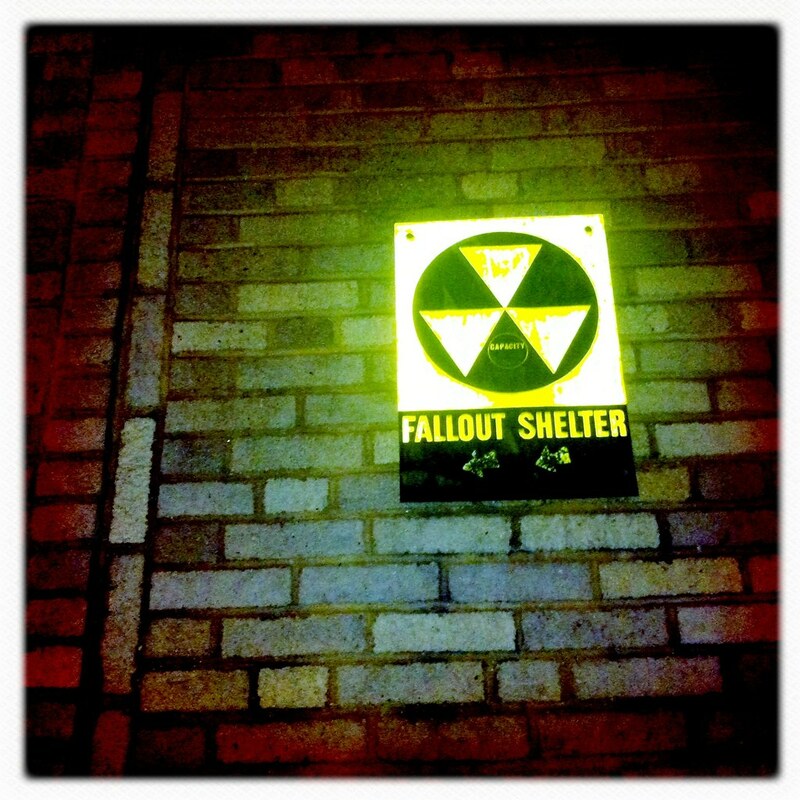 Sherry Jones @autnes did her inaugural Ethics and Games webcast on Fallout Shelter. This series will be in-depth discussions that offer in-depth analysis of 1 game's narrative/aesthetics/mechanics level by level, Explain how the game's design imparts and/or promotes certain ethical values and Introduce 1 or more ethical theory that demonstrates or counters the game's ethical values (ex. 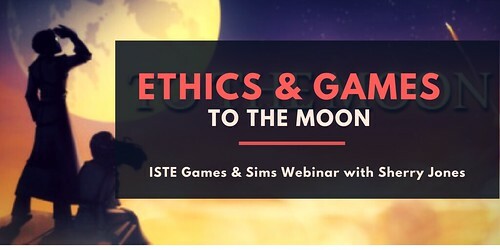 discuss whether the game's imparted ethical values are regressive or progressive for the betterment of society. 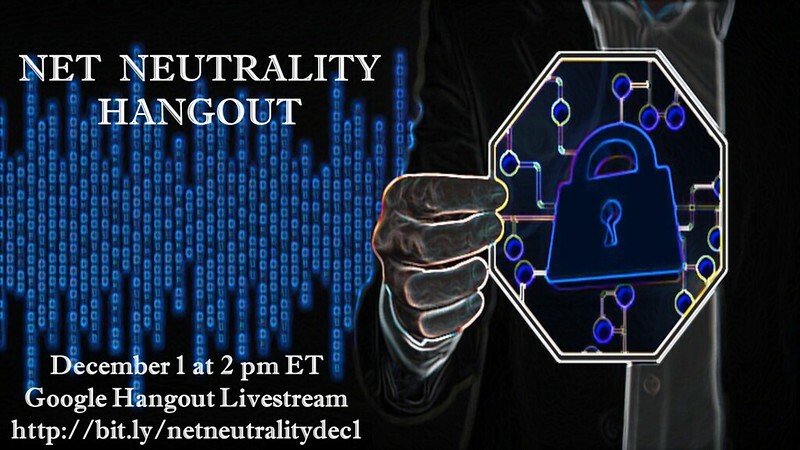 What does Federal Communications Commission’s plan mean for us as educators who teach online and/or use the Internet? The fifth annual Open Simulator (OpenSim) conference will be taking place on Saturday December 9th and Sunday December 10th! We are lucky enough to have the OpenSim conference organizer, Dr. Cynthia Calongne who is also part of the Games & Sims Network leadership give us a preview of the OpenSimulator Community Conference Preview November 30 at 8 pm ET. Session focuses on creating rapid responses to national and global events. How do you address current events and create and curate new content in the age of Fake New, Alts Facts, Hacking, Global Communication and a Connected World? We'll look at social media, the participatory culture and how even games can help students understand global events and perspectives. 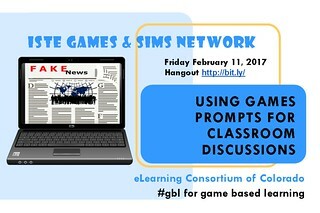 On Friday, February 3 we did a Google Hangout on Games & Multiculturalism. We discussed the affective domain and interactive fiction for raising students' awareness of multiculturalism. The focus was on the immigrant and refugee experience. Who's your favorite educational theorist and your favorite educational theory? October through November 15 we participated in the 2016 IF Comp as judges. We encourage all educators to join us next year in 2017. All it required is that you play 5 games (2 hours each) and score them! Thinking about starting a coding club at your elementary school? Join us as we talk about grade appropriate programs your students can get started on and how you can up the ante for the 4th and 5th graders to challenge and engage them. We continue collecting and curating Pokémon GO articles and blog posts on this Google doc http://bit.ly/pokemongointro. Our Pokémon GO Back to School Hangout was on Wednesday, August 24 at 8 pm ET. The book, Blockchain Revolution by Don Tapscott (author of Grown Up Digital) and Alex Tapscott came out on May 10! 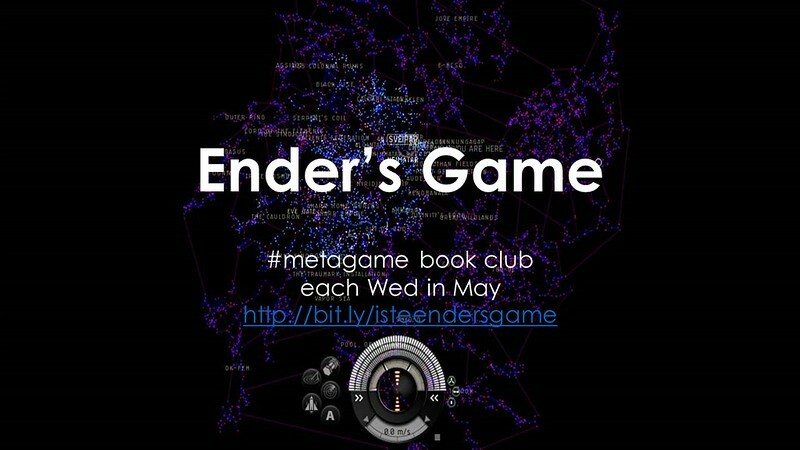 The #Metagame Book Club gave an introduction to the book on June 1st! We’ll be reading the book through the end of July. MARCH MADNESS never really ends. Listen to NPR’s "Martian Started as A Self-Published Book"
Feel free to share your thoughts or any related or tangential in the Metagame Book Club! Let us know if you find any articles on interactive fiction, NASA, STEM, or the Maker Movement. For social media use the hashtag #metagame or #gbl (game based learning).